Very spacious and clean. Good for families and if you have a car. Kitchen where you prepare your own breakfast, provided by the owner though.Very friendly and helpful owner! Great view! Space, room service and flexibility of personell, atmosphere, view. Lock in a great price for Arwen Mesheken Apart Hotel – rated 8.7 by recent guests! Arwen Mesheken Apart Hotel This rating is a reflection of how the property compares to the industry standard when it comes to price, facilities and services available. It's based on a self-evaluation by the property. Use this rating to help choose your stay! 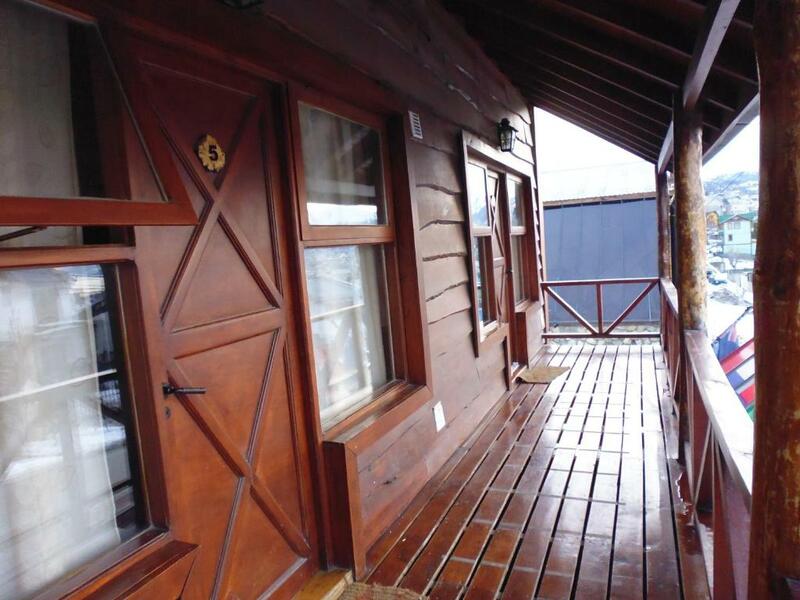 Set in a charming Alpine-style house 1.2 mi from Islas Malvinas Square, Arwen Mesheken Apart Hotel offers self-catering apartments with free Wi-Fi in Ushuaia. Breakfast is provided. Encerrada Bay is 1.2 mi away. Decorated with parquet floors and wooden rustic furnishing, apartments at Arwen Mesheken have large windows offering garden views. All of them feature cable TV and spacious seating areas. 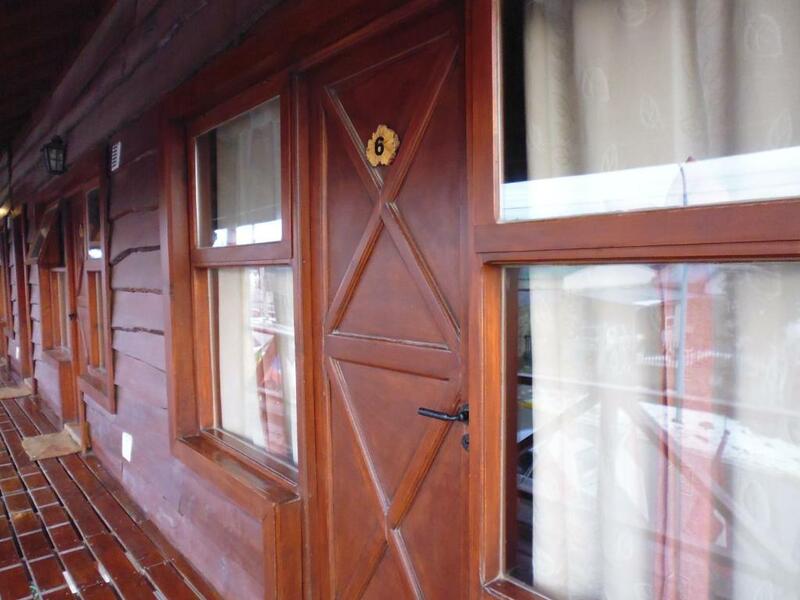 Self-catering facilities include kitchen equipped with microwaves, and separate dining areas. Excursions can be booked at the tour desk. The End of the World Museum is 1.9 mi away, whereas the National Park is 9.3 mi away. Free parking is provided. 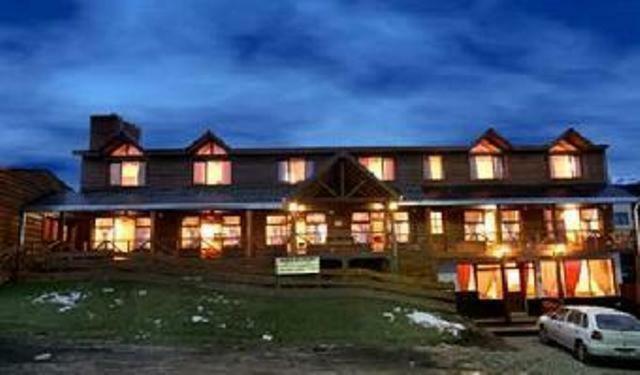 Arwen Mesheken Apart Hotel is 19 mi from Caster Hill and 3.1 mi from El Martial Glacier. When would you like to stay at Arwen Mesheken Apart Hotel? 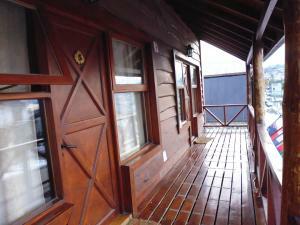 Self-catering apartment featuring cable TV, heating, seating areas and garden views. House Rules Arwen Mesheken Apart Hotel takes special requests – add in the next step! Any additional children or adults are charged USD 40.65 per night for extra beds. Arwen Mesheken Apart Hotel accepts these cards and reserves the right to temporarily hold an amount prior to arrival. Very warm welcome! We loved the apartment. The dogs near the property kept on barking from afternoon to late at night. I had to use my ear plugs to sleep. Hope the owner can provide a resolution to keep this under control although the dogs are not hers, they belong to her neighbours. "Doublebed" (twin beds with sheets over both, moving), almost no pressure on cold water tabs, fittings not properly fixed, internet connection often interrupted, poor sound insulation, extremly crackling floors, doors not shutting. Noisy. ...you could hear the neighbour snore!